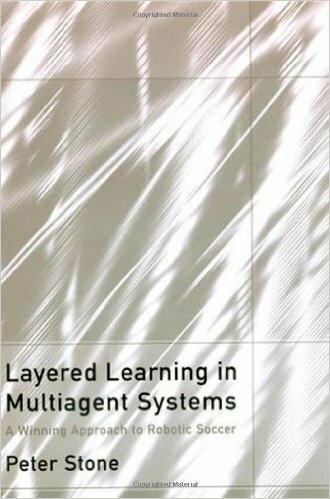 245 1 0 %a Layered learning in multiagent systems : %b a winning approach to robotic soccer / %c Peter Stone. 260 %a Cambridge, Mass : %b MIT Press, %c cop. 2000. 300 %a XII, 272 s. : %b il. ; %c 24 cm.